Of course, the Stock market’s high and down can be a frustrating moment for new investors but it does not mean that we should take it as a gambling. If we invest without proper knowledge and advice in Equity mutual fund or the stock market, it may sometimes convert into gambling where we will be in a fix what to do and what not to do. 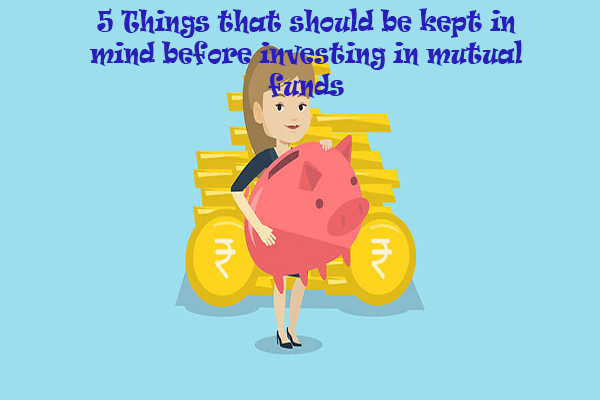 Logically, one must take advice from the expert fund Manager to tackle your funds in the stock market. They collect money from the investors and invest in stocks. 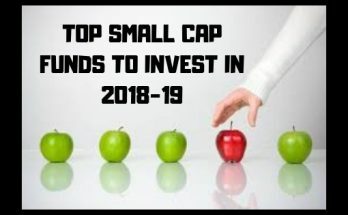 In mutual funds, if it is a first time for the investors then it will be better to look at Systematic Investment Plans (SIPs) for building long-term wealth. One can start it just by having a minimum amount of Rs. 500 which allows an investor to buy units on a given date each month. 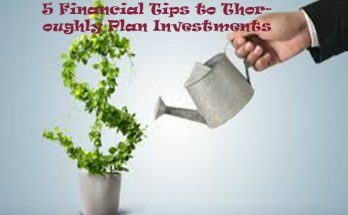 Moreover, the basic advantage of a SIP is that the investors do not have to time the market. 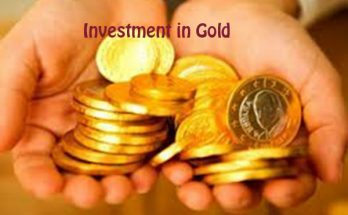 Every month investment ensures that they are investing during the highs and the lows.